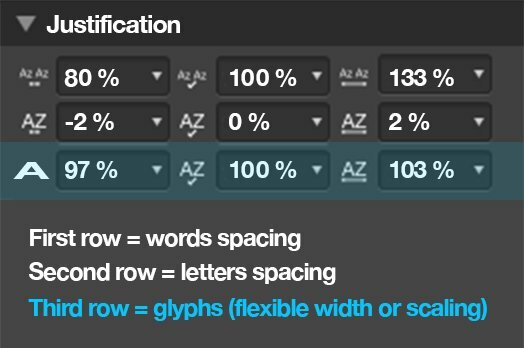 I would like Affinity to add the option to be able to scale the glyphs into the Justification palette. This option can be pretty useful when someone is using some justified texts, flush on both side, because it will help to get better white spaces between the words in some difficult situation, as an example with narrow colomns of text. I am sharing with you here some specs I was using with success into some publications, see the joined picture where I placed (in blue) within Affinity Publisher's Justification palette the option I would like to be added. You can see a sample too of a document I created with these specs many years ago. In this sample page the width of the column if not too narrow, but more problems may occurs with the white spaces between the words where someone is using narrow columns where the text is justified, this latter is where the option of scaling the glyphs may come really handy. Yeah this would be amazing. Anywhere if there are plans / and or away around this? I would use this feature if available. I usually do have a very small amount of glyph scaling in my justification. 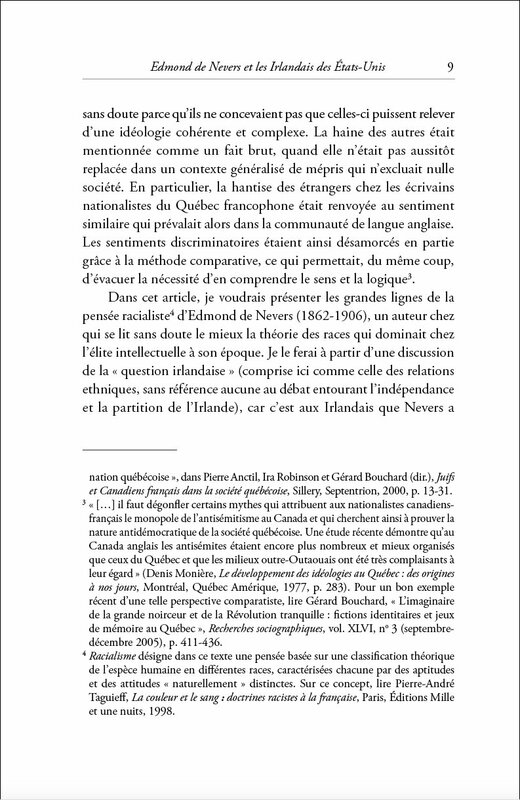 Incidentally, the publishing work I do is also in French. The extra nonbreaking spaces that French has as compared to English means justification has to work a little harder to look good.